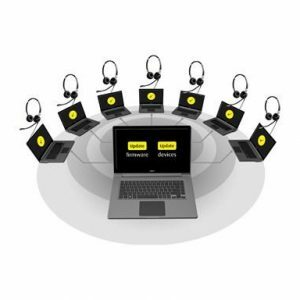 Enjoy wireless freedom and get remote call control on your wireless headset from virtually any desk phone. 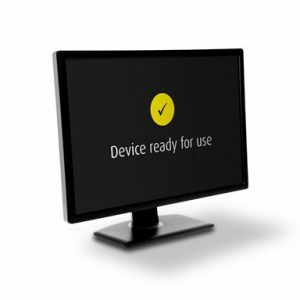 Jabra GN1000 automatically lifts your handset and returns it to the cradle. 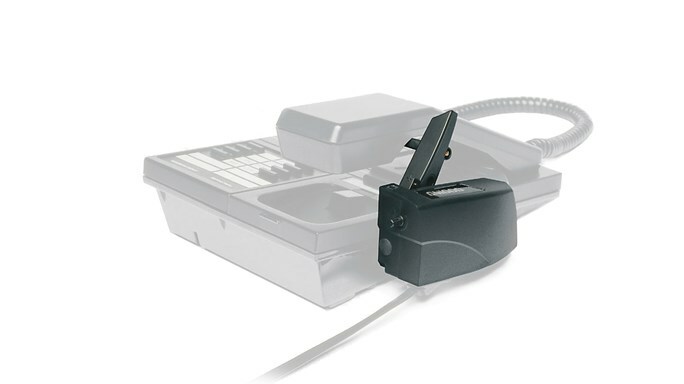 This enables you to answer or end calls, mute the microphone and adjust volume when you are away from the desk. 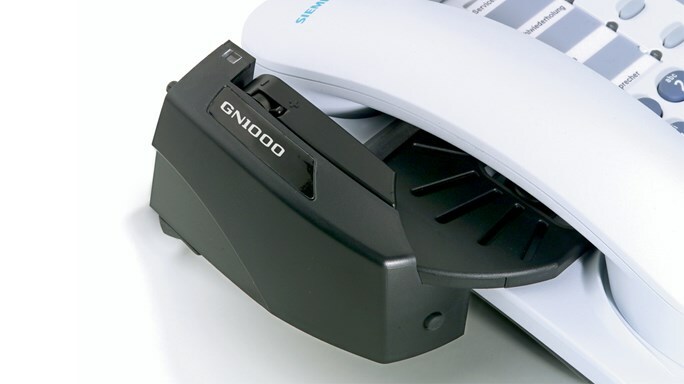 Jabra GN1000 is designed for desk phones that do not provide EHS functionality. 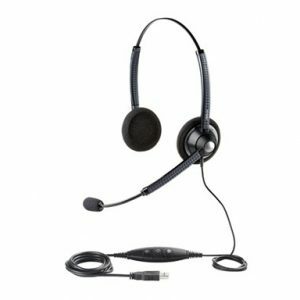 With its discreet design, Jabra GN1000 fits on your telephone and enables remote call control with virtually any desk phone system. Jabra GN1000 automatically takes your handset off hook and lets you answer calls with the touch of a button from your cordless headset. 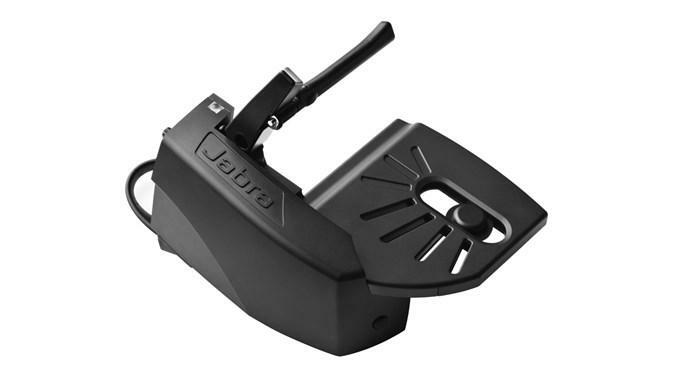 The Jabra GN1000 puts the freedom and convenience of wireless communication in everyone’s reach. You can now walk and talk up to 150 meters/450 feet away from your desk phone. Answer calls, multitask and move around on your terms. 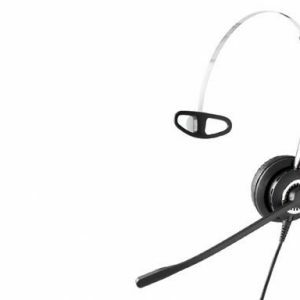 Answer and end calls, adjust the volume and mute your call on the Jabra wireless headset with seamless integration between your desk phone and headset. The remote call control gives you the power to multitask and be productive.